Gas Alarm Systems India/Australia offers world-class solutions and products for earliest and accurate fire and smoke monitoring, without giving any false alarms. These products offer warning signals better and earlier than costiest system like VESDA, optical sensors etc. 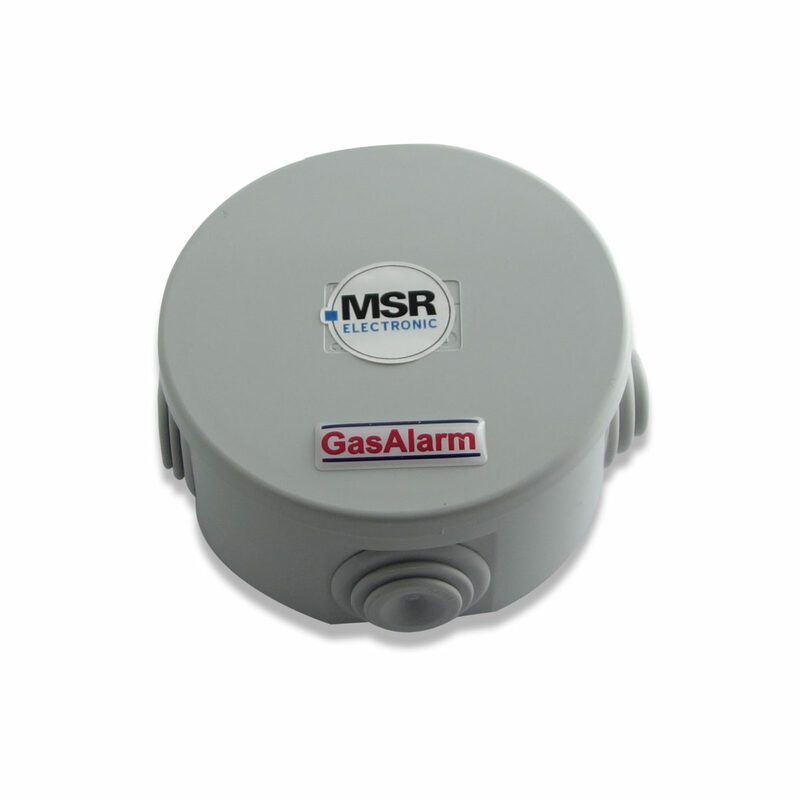 Gas Alarm offer MSR Germany Electronics Sensor one of the best smoke & fire detector which can be installed at any environment eg. Gas Alarm offer one of the best smoke & fire detector which can be installed at any environment eg. coal mines, flour mills, pharma, clean rooms, oil & gas, etc. Early Fire detector / transmitter (VEFSA) is designed for detection of earliest sign of smoke & fire, and hence thereby offering better warning detection system, better than VESDA. Using unique detection technology and method, VEFSA offer best fire & smoke detection, without false alarm. These can be implemented at any location with quite easy. VEFSA is compatible for integration to any fire panel and alarm system, be to Siemens, Honeywell, GE etc. VEFSA works in environment and application where none of the conventional smoke & fire detection can work. VEFSA, though being more effective than some of the expensive solutions, it even more easy to implement and integrate, without having much design knowledge. As VEFSA provide earliest signs of smoke & fire, it buy the critical time needed to investigate an alarm and initiate an appropriate response to prevent injury, property damage or business disruption. VEFSA offer various levels of integrity monitoring to ensure an alert is raised at any time, depending upon criticality of the application and environment. This is not the case with passive devices that are generally only electrically monitored with no ability to determine if smoke can actually reach the detection element. VEFSA offer dual level of alarms which are configurable. This VEFSA to provide very early warning of an event, prompting investigation at the earliest smoldering stage of a fire when it is easily addressed. Other alarm levels may be configured to provide fire alarm inputs to fire systems as well as releasing suppression systems. VEFSa alarm sensitivities are configurable and can be programmed to levels ranging from thousands of times more sensitive than a conventional detector, to much less sensitive. (VEFSA) is designed for detection of earliest sign of smoke & fire, and hence thereby offering better warning detection system, better than VESDA. Using unique detection technology and method, VEFSA offer best fire & smoke detection, without false alarm. These can be implemented at any location with quite easy. VEFSA is compatible for integration to any fire panel and alarm system, be to Siemens, Honeywell, GE etc. VEFSA works in environment and application where none of the conventional smoke & fire detection can work. VEFSA, though being more effective than some of the expensive solutions, it even more easy to implement and integrate, without having much design knowledge.